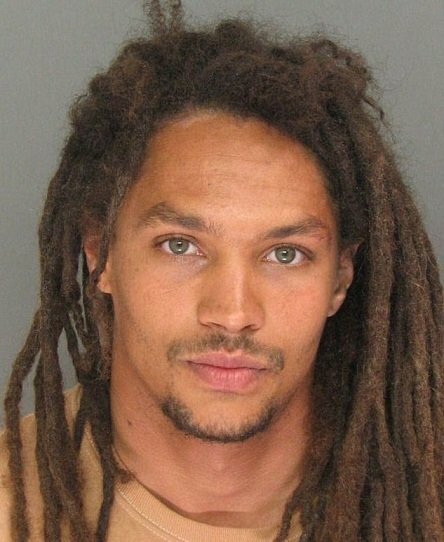 The guy in this mugshot is kind of hot. Anyone else feel conflicted about this guy's hotness? Anyone? 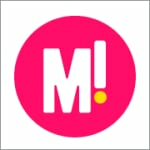 We’re not condoning what this man did. In fact, it sounds like he may well be a terrible person. Kory, a 29-year-old Californian, allegedly hit a guy dressed up as a Fox News anchor on Halloween. He was in downtown Santa Cruz when he allegedly spotted the costume, screamed ‘I hate Fox News’, grabbed the man’s microphone prop and started hitting the innocent bystander with a tennis racket, the Daily Mail reports. His alleged victim didn’t suffer any injuries, according to the Santa Cruz Sentinel, but Kory fled and a short chase ensued before he was arrested and booked into the county jail. 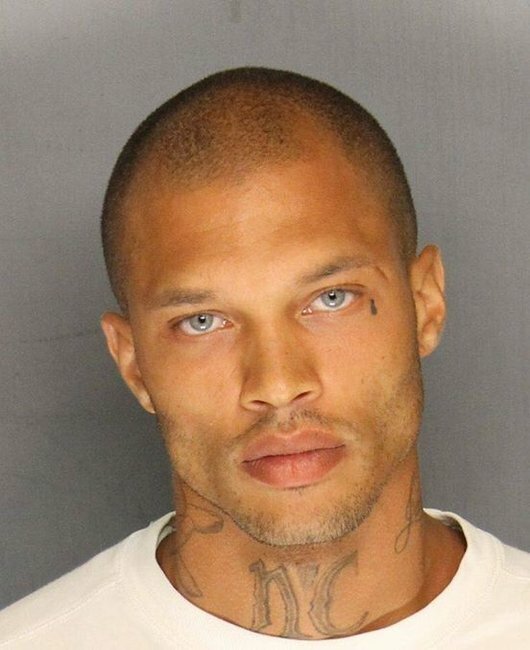 And now, we bring you some runners-up in our unofficial “hottest mugshots ever” competititon. Courtesy of this Tumblr.